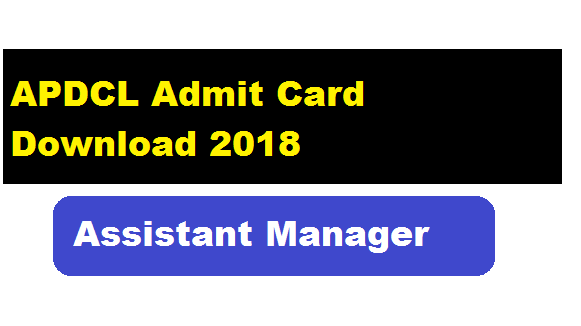 Dear Job Aspirants follow these simple steps to Download APDCL Admit Card / Hall Ticket. 3/ Finally click on the Submit Button. 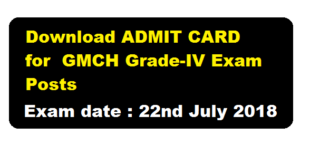 4/ Your admit card will be opened and click on SAVE or PRINT.